Remember that awesome Pixar movie that made you ball like a baby? 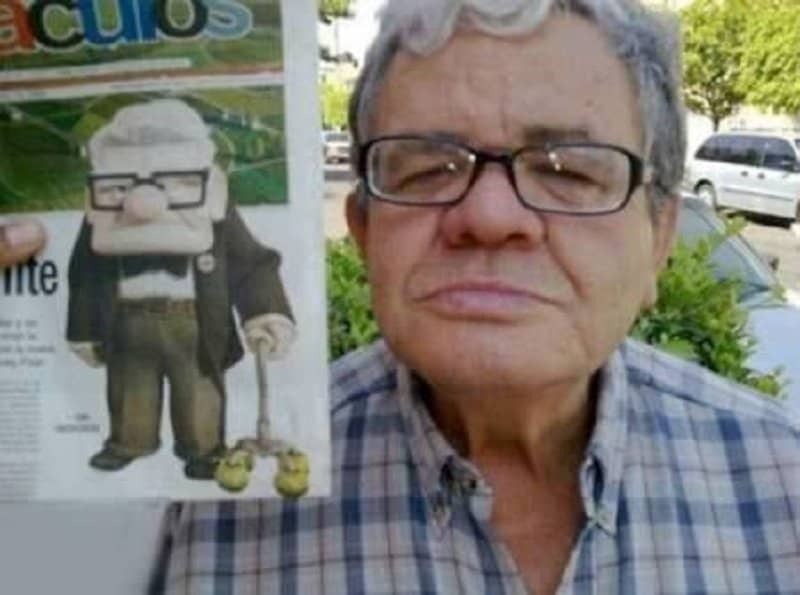 This man actually looks like the lead of the movie. Someone keep him away from all the balloons. 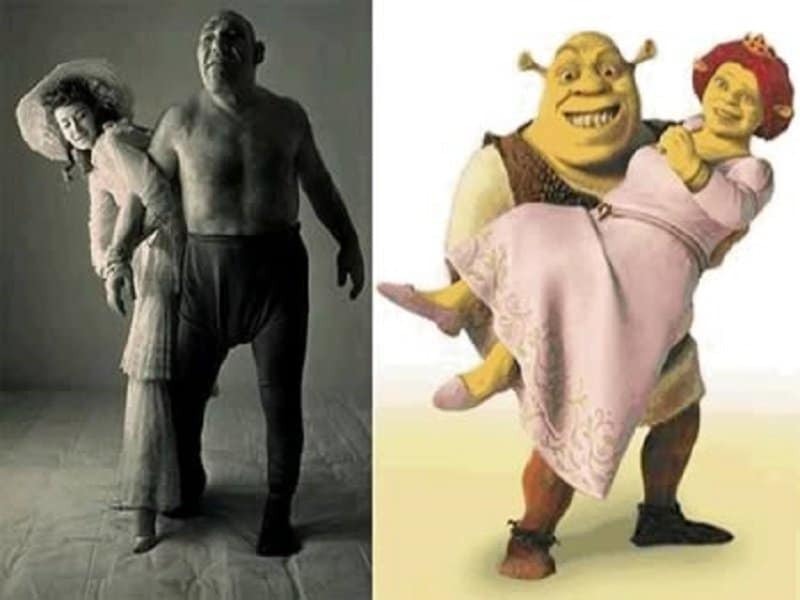 Never thought you would ever see a real person who would look like everyone’s favorite Ogre Shrek? 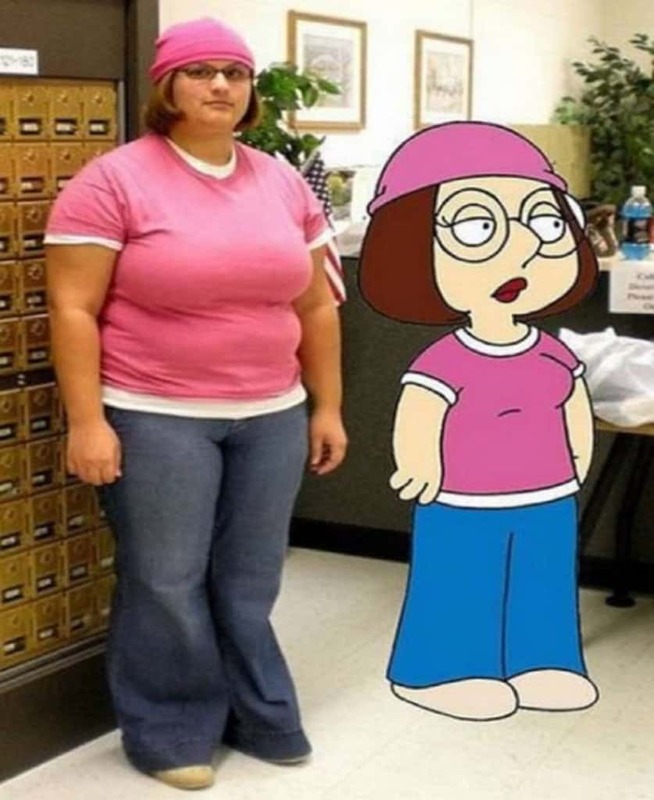 This person actually comes pretty close to the real deal. This girl is going to be so popular in her nursery. 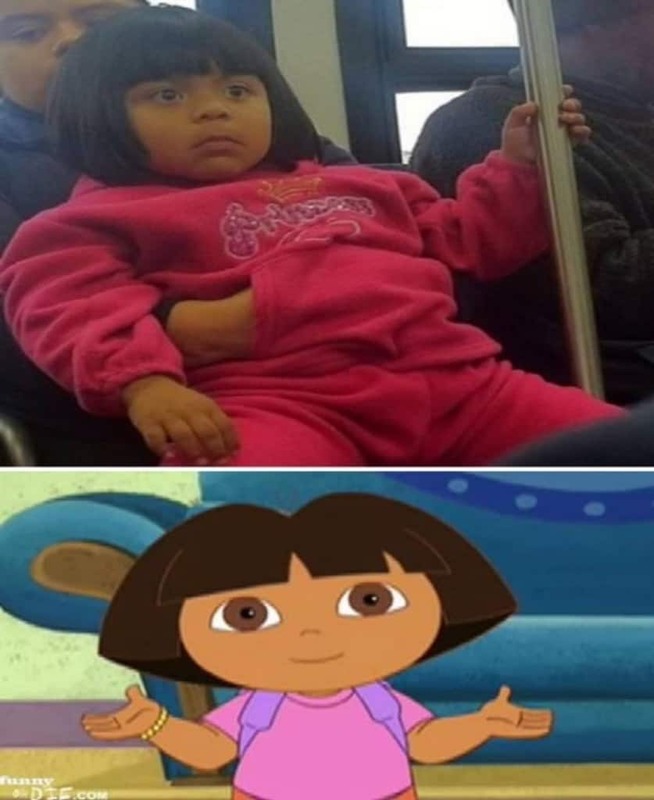 She already looks like every child’s favorite explorer. Imagine having this chap as your neighbor? 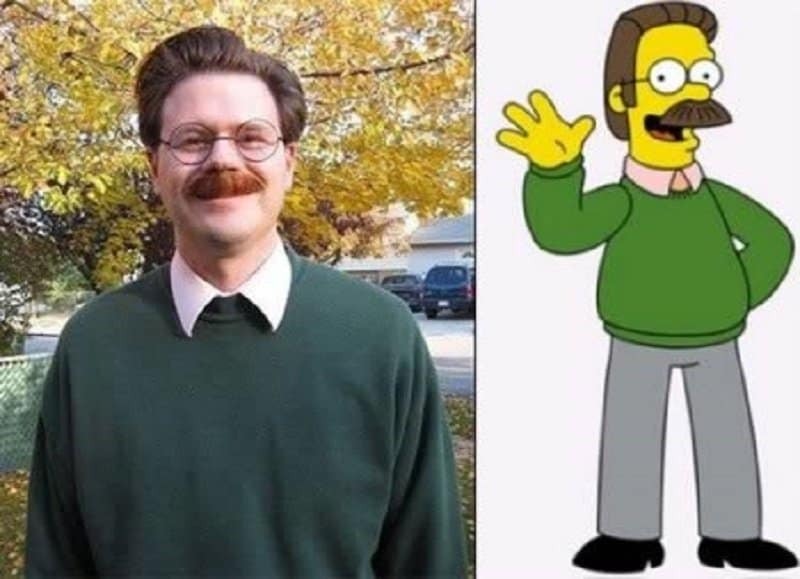 Wouldn’t life have been so much more delightful yelling at that cheery face everyday? Popeye ate spinach to get pecks like these, and we all know that doesn’t really work. 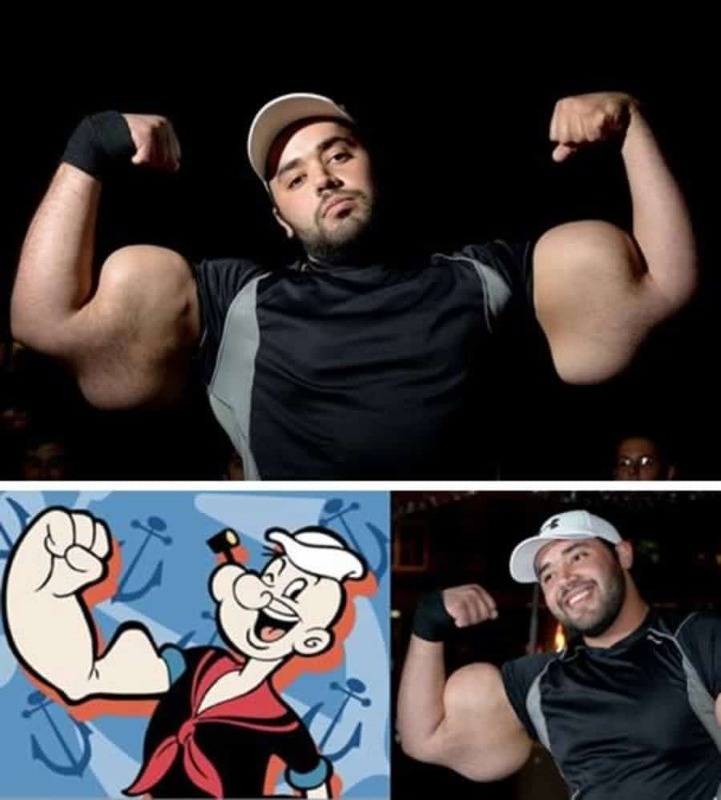 I wonder what is real-life Popeye’s secret, bad steroids? 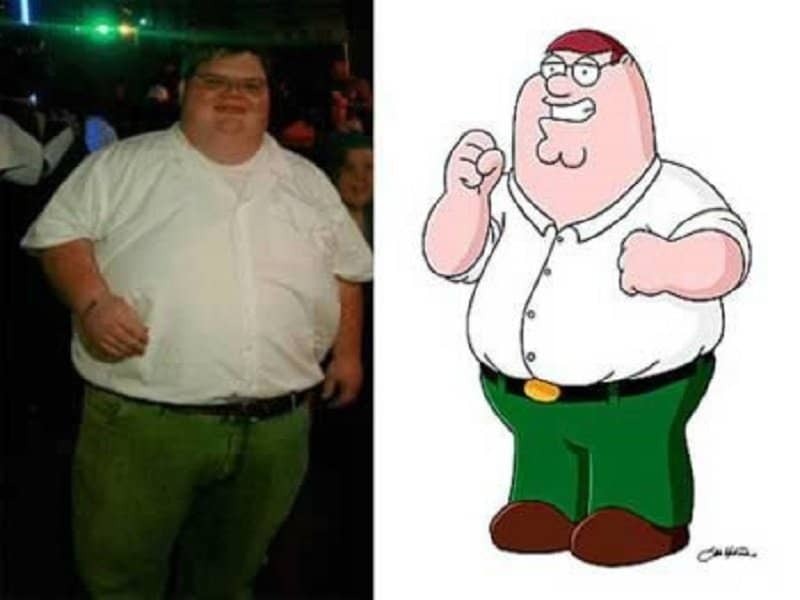 There is one person in the world who looks like Peter Griffin. There are zero people in the world who can think and act like him. 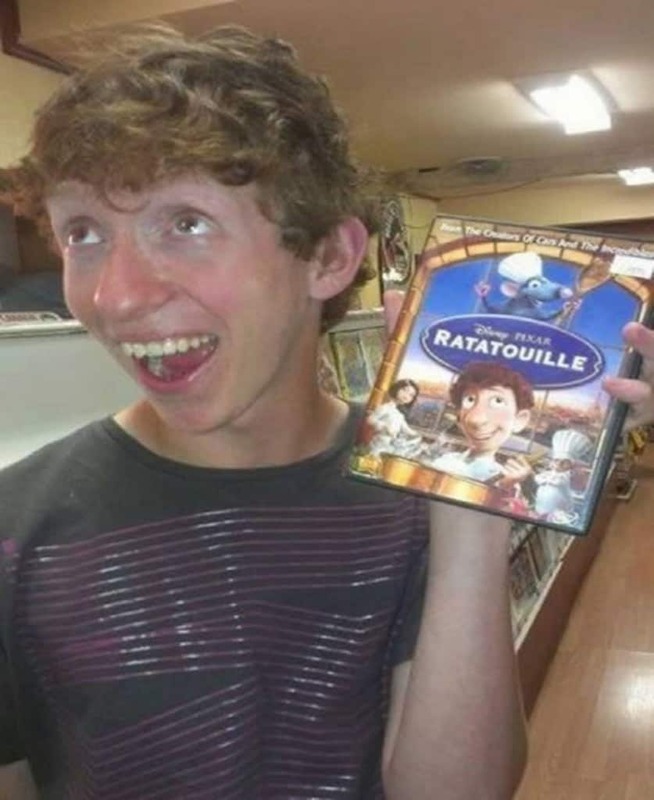 This kid actually looks very close to the lead of ratatouille. 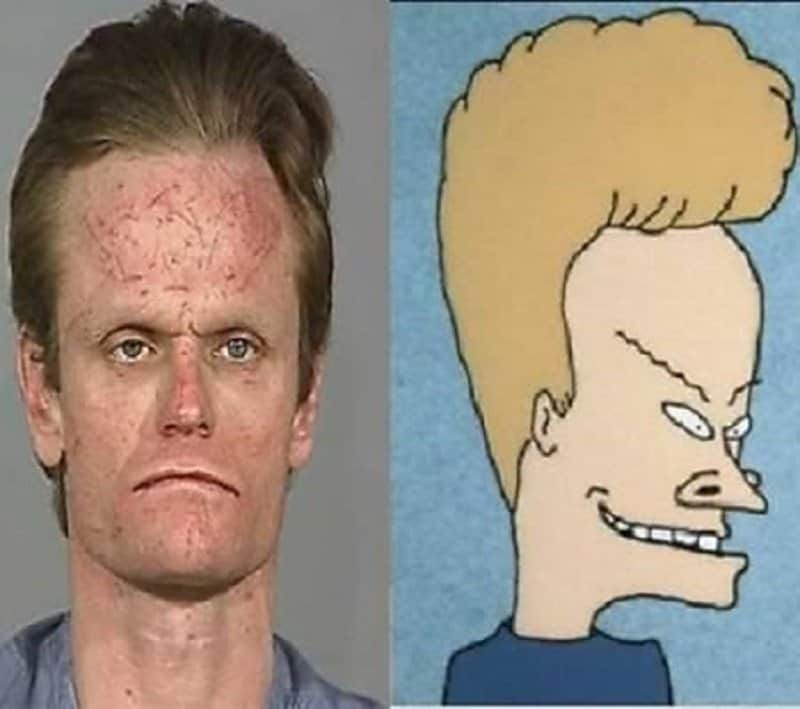 Now all he needs to do is get some rats in his hat and open his own restaurant. 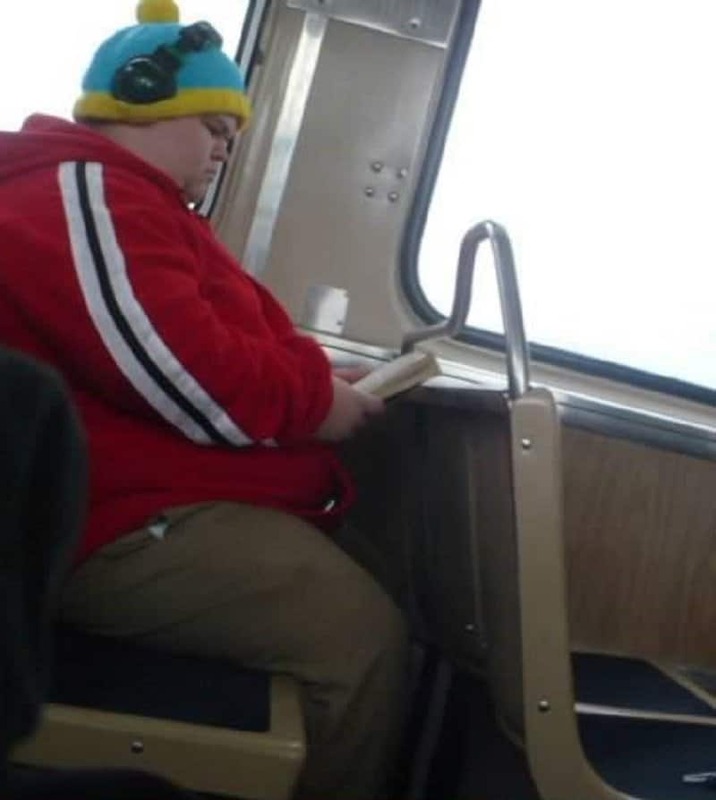 Not only is this person dressed like Cartman, but he also shares his angry expression. The only thing out of place in this picture is the book. Everyone knows Cartman can’t read.